CONGRATULATIONS TO OUR 2019 EPTA REGIONAL BEE COMPETITORS! 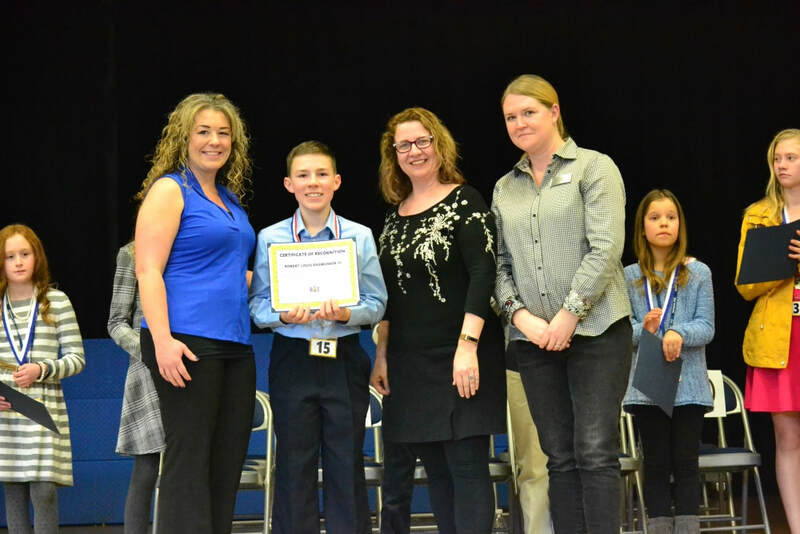 This year's European PTA Regional Spelling Bee took place on February 23, 2019 at 9am at Ramstein Elementary School, Ramstein Air Base. The 2019 Bee included champion spellers from 25 DoDEA-Europe schools in Germany, Italy, Spain, the United Kingdom, the Netherlands, and Turkey.